We understand that going to the dentist takes lots of courage and trust. We offer Austin sedation dentistry to help make dental visits and dental care easier and less stressful. We now offer IV Sedation to help with dental anxiety and those with dental phobia and dental fear. We work with an Anesthesiologist to coordinate getting your dental care completed in our dental office. 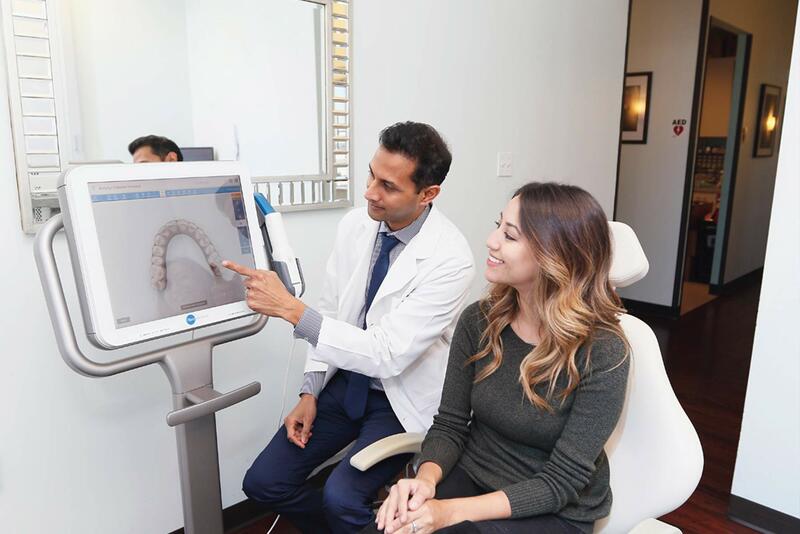 If you are afraid of the dentist, sedation dentistry is a great and safe option for getting your dental treatment completed. Many people have had negative dental experiences in the past and avoid going to the dentist. Often times this can lead to more problems. This can result in dental pain, tooth pain, and dental emergencies. With IV sedation dentistry, patients are able to complete their entire treatment and dental care within a few visits. This gives patients the opportunity to be extremely comfortable and restful while getting dental work done. If you’ve put off going to the dentist and are experiencing dental problems, IV sedation dentistry may be a great option to help resolve those options. If you have extensive treatment that needs to be completed, fear of the dentist, trouble getting numb, and have put off going to the dentist, sedation dentistry is a great option. If you have questions about Sedation Dentistry and IV Sedation Dentistry or would like to schedule a complimentary consultation, please feel free to contact our Austin Cosmetic, TX or Austin Texas Dental Offices. Some patients are comfortable with the traditional amount of anesthesia provided during a dental procedure, but for a surprising number of patients, that may not be enough to create the sort of comfortable and relaxing dental experience that we try to provide at Austin Cosmetic. That’s why we’re happy to announce that we provide IV Sedation services to those that would like a far more peaceful level of care. We use a Board Certified Anesthesiologist for IV Sedation. That means that our patients will receive a safer level of care that has far more accurate results. By using a board certified anesthesiologist, Austin Cosmetic can provide patients with just the right amount of sedation, and all for a wide range of patients with different medical backgrounds, ages, and other important details when considering sedation options. Perfect for patients with anxiety. If you’re concerned about the level of pain that you might experience during a dental procedure, then IV sedation can remove that nervousness entirely. Sleep through the procedure. IV sedation allows you to rest and relax as we perform any necessary dental work at any level of care. Nervous about dental implant placement? IV sedation can help you to sleep right through the procedure. With our board certified anesthesiologist, you can also be sure that you will wake up feeling calm and relaxed right on cue. Get the care you’ve been putting off. 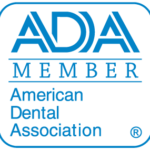 One of the aspects of dental anxiety is that many patients will put off necessary procedures for fear of the pain or discomfort involved. IV sedation is a great solution for patients of many different ranges of dental health as well. If you’ve ever been concerned about the discomfort of correcting a long time issue, now might be the right time to ask Dr. Patel and the staff at Austin Cosmetic about IV sedation. Before IV sedation is used, patients will require an examination that will include a physical health background report, so that Dr. Patel can determine whether or not this form of pain management will be the safest way to proceed. If you have any questions about the IV sedation methods used, including what patients need to know before and after IV sedation is used during a procedure, just contact Austin Cosmetic. We can let you know all about this form of pain management, and why you may want to consider it for your next procedure.